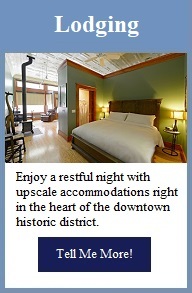 Experience a classic Ozark hill town right at the edge of the Mississippi Delta. 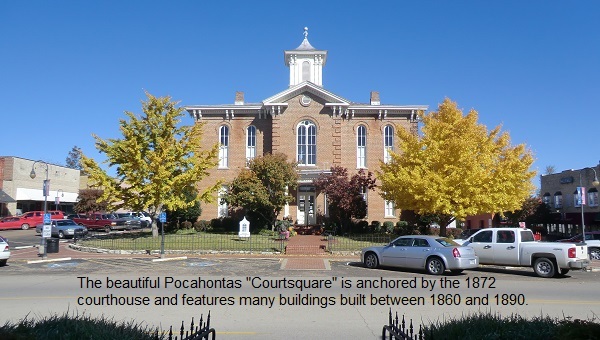 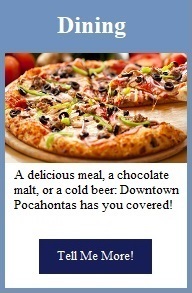 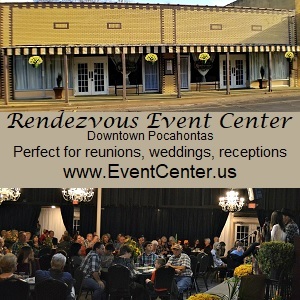 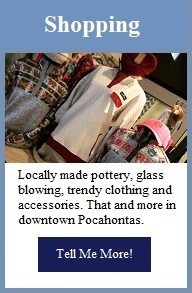 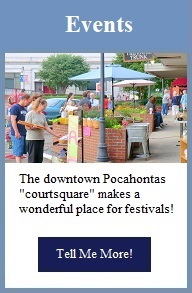 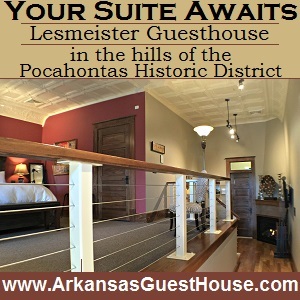 Downtown Pocahontas offers history and architecture, dining, shopping, upscale lodging, and multiple entertainment venues. 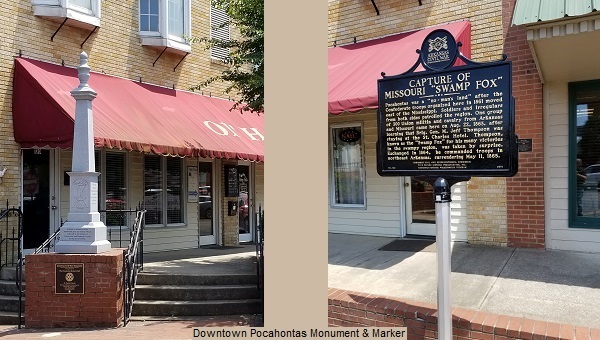 Located on Rock and Roll Highway 67 just 90 minutes from Memphis and two hours from Little Rock, with easy-driving 4-lane highways all the way, Pocahontas can offer an escape to the feeling of small town living. 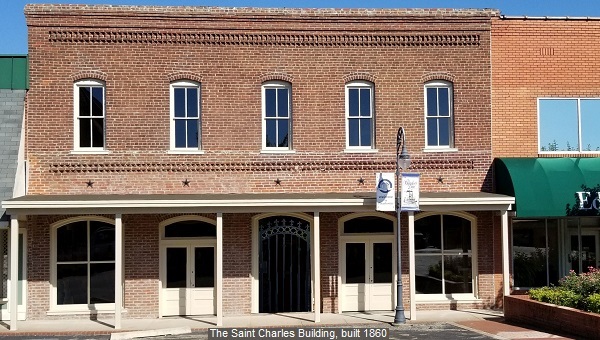 Walk the beautiful and historic downtown, where Confederate General Jeff Thompson was captured by Union troops during the American Civil War. 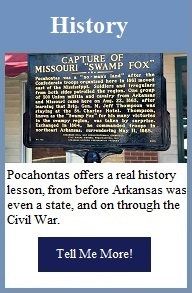 See Arkansas’ first quilt trail. 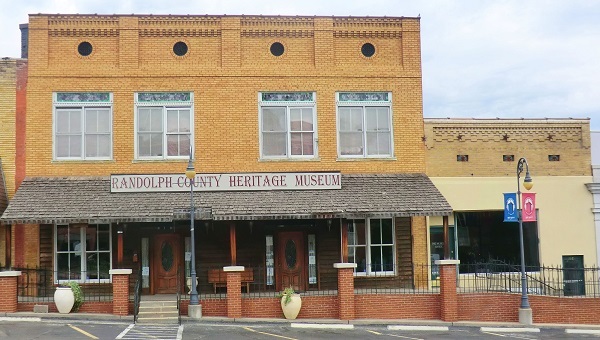 Tour the Randolph County Heritage Museum. 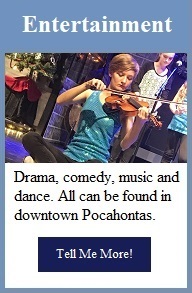 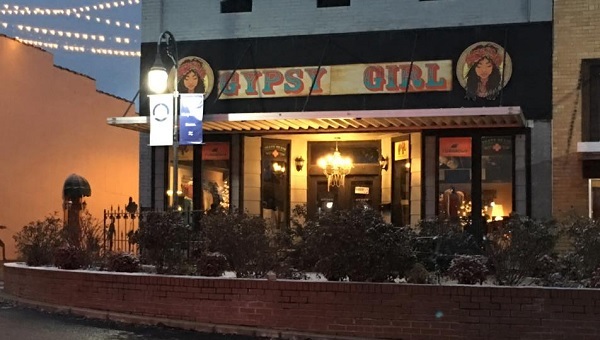 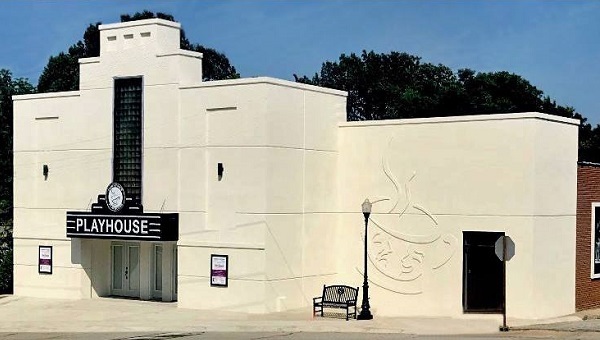 Enjoy Broadway-quality shows at the Downtown Playhouse and excellent live music and dance performances at Marilyn’s On The Square. 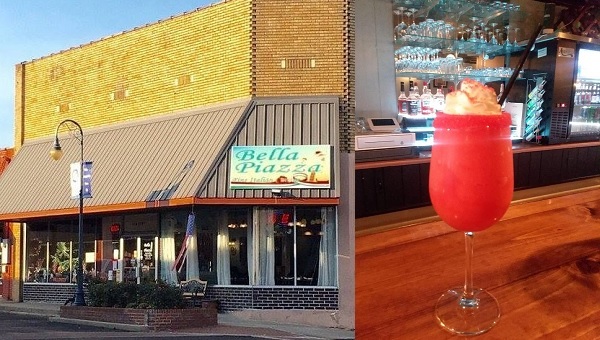 Belly up to the soda fountain at the oldest drug store in Arkansas. 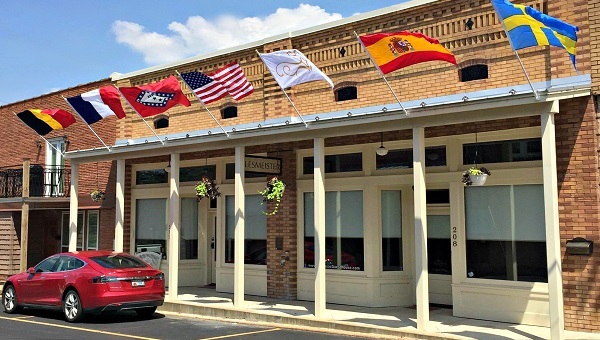 Get a haircut at the oldest barber shop in Arkansas. 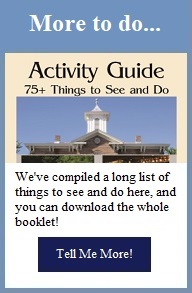 Visit our local Visitor Information Center in our fully restored 1921 train depot, and see the museum of transportation and commerce. 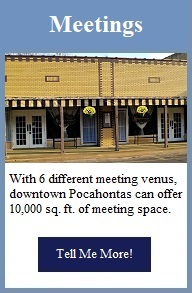 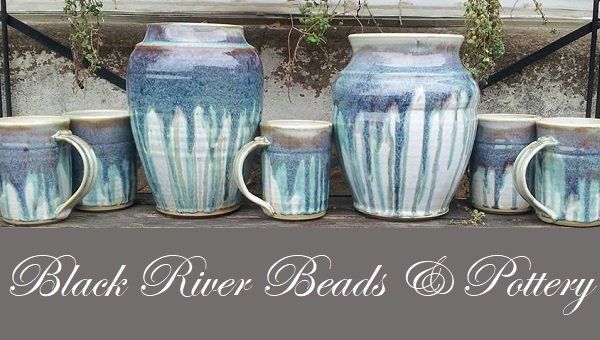 Also visit nearby Walnut Ridge, for even more to do when you visit Northeast Arkansas!